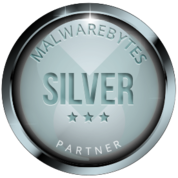 With over 4,000 attacks a day, it’s only a matter of time until your business becomes a target. 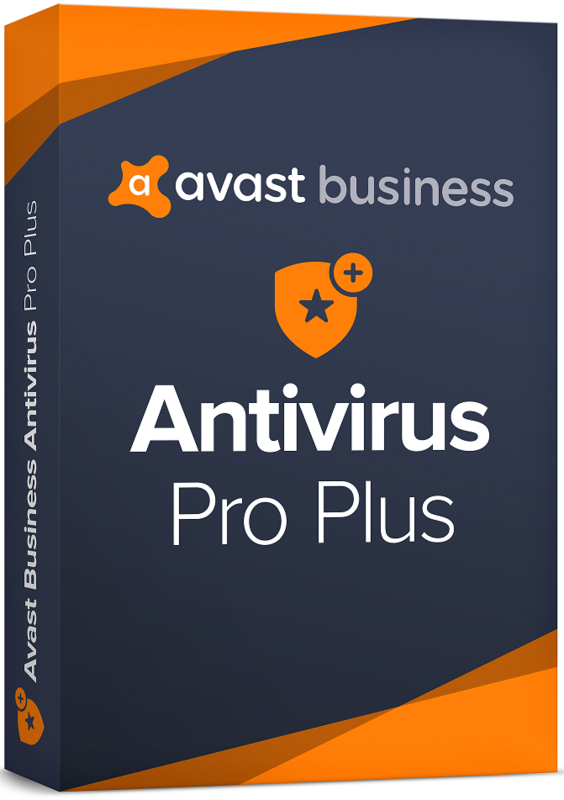 Fight back with the best — Avast Business Antivirus Pro Plus offers exceptional protection with a 100% malware detection rate. Why run around from machine to machine? Monitor your endpoints’ security easily via a management console and see exactly what’s going on in your network, so if there’s a threat you’ll be the first to know. You can also easily customize all endpoint settings to suit your company’s work environment from one accessible place.